We are living in the Anthropocene, also known as the Age of Humans. Never in its 4.6 billion year history has the Earth been so greatly affected by one species as it is now being affected by humans. But environmental change is not just a scientific issue. It is at the heart of one of the greatest social, cultural, economic, and political challenges of this century and hence a challenge for scholars in the humanities as well as the sciences. 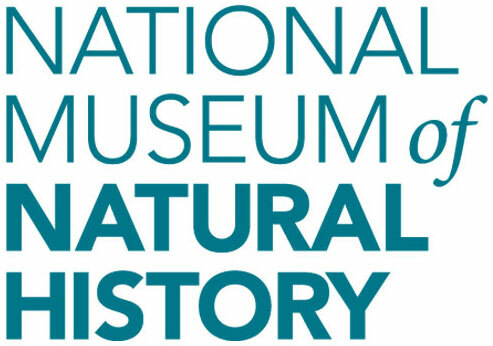 The Smithsonian provides a forum to discuss and debate the major issues facing the world, and our research focuses on our changing atmosphere, our changing forests and oceans, and our own responses to these changes. We are also making every effort to preserve our human heritage and the natural heritage of the planet by continuing to build and protect our extensive collections, specimens, and objects. This lecture will focus on these challenges and their solutions.